Our online non-profit bookstore is now in full swing! After our first 15 sales, we have 200 books available, and we are now cataloging about 500 additional titles. Please visit often and spread the word! Calvary House Books is committed to providing each customer with the highest standard of customer service. 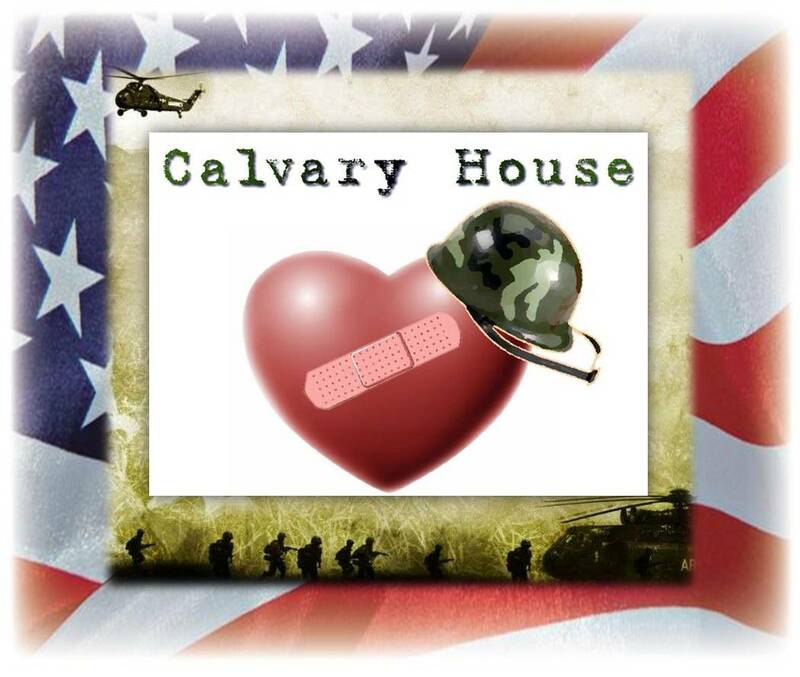 A portion of all Calvary House proceeds goes to the support of our USA Veterans and active military. Visit http://www.calvaryhouseusa for more info and thanks in advance for your support of our troops!